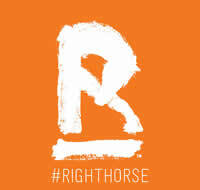 Join The Maryland Horse Council Today! 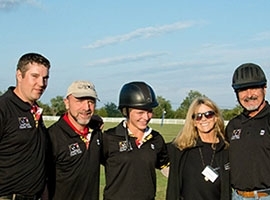 Sponsor The Maryland Horse Council! 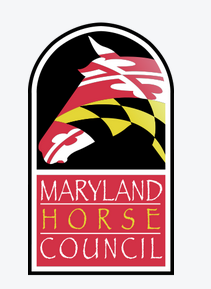 Welcome to the Maryland Horse Council! Take a look at our upcoming events! 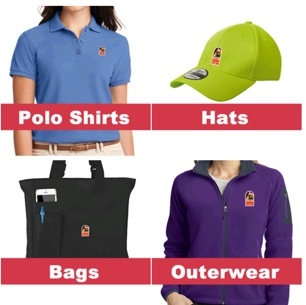 Join the Maryland Horse Council! Learn more about our sponsors. Established in 1985, the Maryland Horse Council (MHC) seeks to unify, inform, and represent Maryland’s diverse horse community. As the industry’s state legislative representative and trade association, MHC protects and promotes the horse industry by providing a united voice in the Maryland state legislature and state agencies, by interacting with the media and the general public, and by keeping its members informed on issues that affect them and their horses. 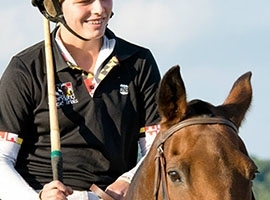 In 1998, the MHC's lobbying efforts were successful in advancing legislation that created the Maryland Horse Industry Board (MHIB) with the Department of Agriculture. The MHIB serves as a commodity board that promotes the horse industry and licenses stables in Maryland. Please join us in thanking our sponsors and please let them know you appreciate their sponsorship of the Maryland Horse Council by choosing them when an opportunity arises.